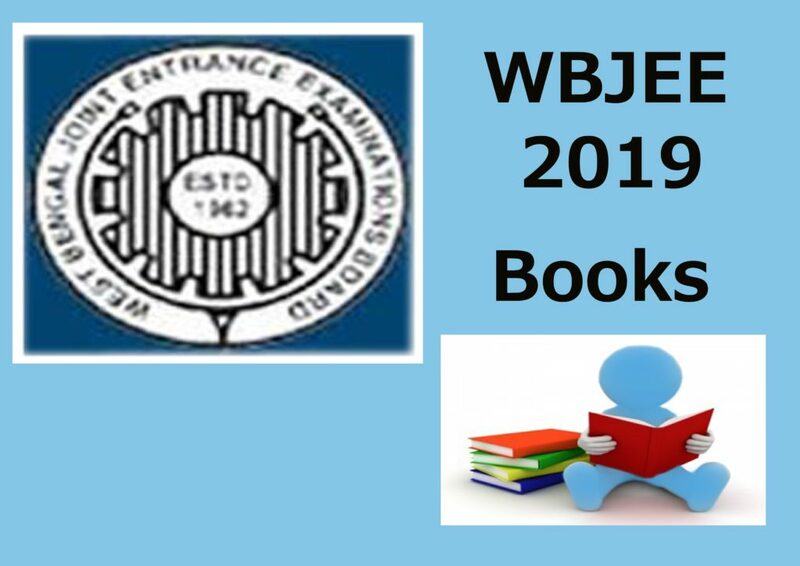 WBJEE 2019: West Bengal Joint Entrance Examination or WBJEE is a state-level qualifying exam conducted by the West Bengal Joint Entrance Examination Board (WBJEEB) every year. This examnination is a gateway for admitting individuals into various UG Engineering and Pharmacy programs offered by the government and private colleges of the state. Start Early to prepare for WBJEE 2019, never wait for the last hour rush. Cover the complete syllabus twice or thrice so that you can have a better understanding of subject. A well planned strategy for the preparation is very helpful, so make sure that you have a complete planning for your preparation.